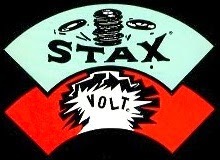 Shirley Thomas, Mary Hunt and Mildred Pratchett formed The Tonettes and put out two sides on the Stax/Volt label. 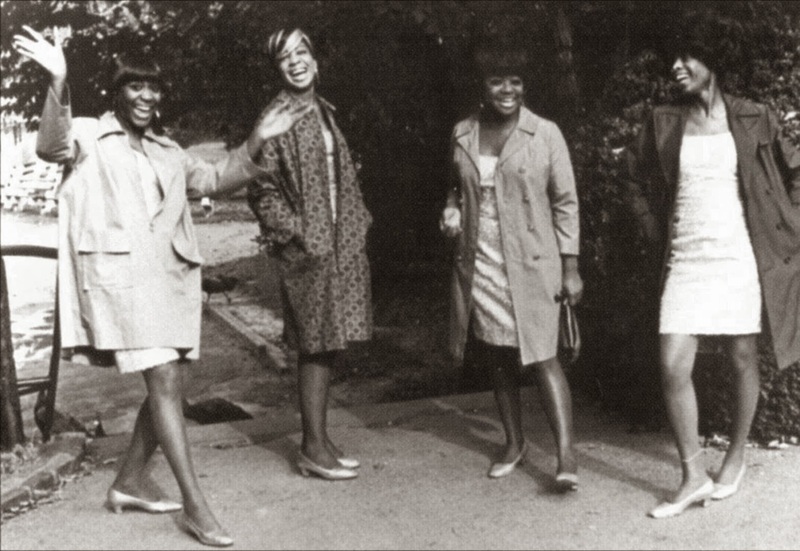 The Trio recorded enough material to fill four more 45s, but they caught an unexpected break when Nashville label Sound Stage 7 needed a black female group to go out as The Dixie Belles (Dixiebelles) to promote a studio-created Hot 100 hit called “Down At Papa Joe’s”. 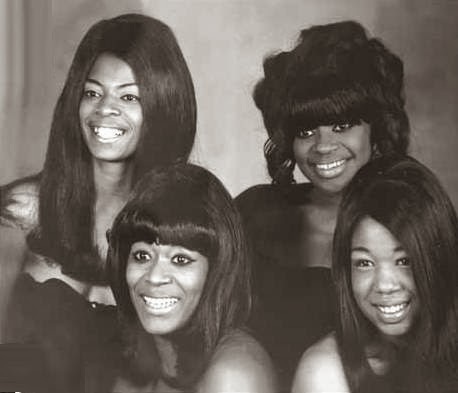 They returned to the Volt roster in late 1966 as The Charmels (and, on their final Volt 45, The Charmells). 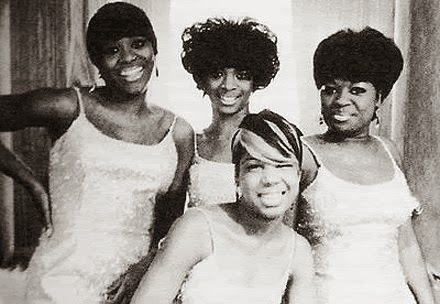 When The Tonettes went back to Stax Records, it was a move that Shirley Thomas decided not to make. Isaac Hayes, a proven hitmaker at Stax at the time, took the band under his wings, to make the transition to The Charmels. Hayes replaced Thomas with baritone Eula Jean Rivers, leaving Mary Hunt to take the soprano role and Mildred Pratchett the alto. Whilst listening to the trio, in the studio, Hayes decided they needed a strong lead voice to complete the ensemble. One night while watching an embryonic version of The Bar-Kays at the Hippodrome, he heard a female singer named Barbara McCoy sit in with the group. After the show Hayes approached McCoy and said “I got this group and they need a lead singer. Are you interested in professional recording?” He then told her to come down to the studio the next day. There she auditioned on “Walk On By” which, of course, was the song that in a couple of years would catapult Hayes to fame as a solo singer. 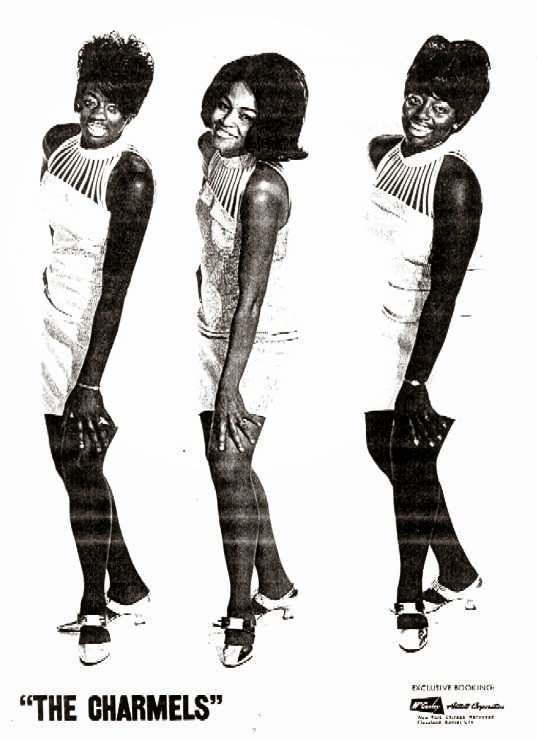 Barbara McCoy was installed as lead singer and the fourth member of The Charmels. This was the first secular group McCoy had ever sung with. and she was understandably very nervous. She would often insist that the studio lights be turned down so that she couldn't see anybody on the other side of the glass when she was recording. The first song The Charmels recorded for Stax was “Please Uncle Sam”, a typically Fifth Dimension sounding high ballad. “They wrote songs specifically around my voice and they were always sweet and kind of high,” recalled McCoy. She said the songs were often written casually in the studio while the group was hanging around the piano eating chicken and drinking Cherry wine. 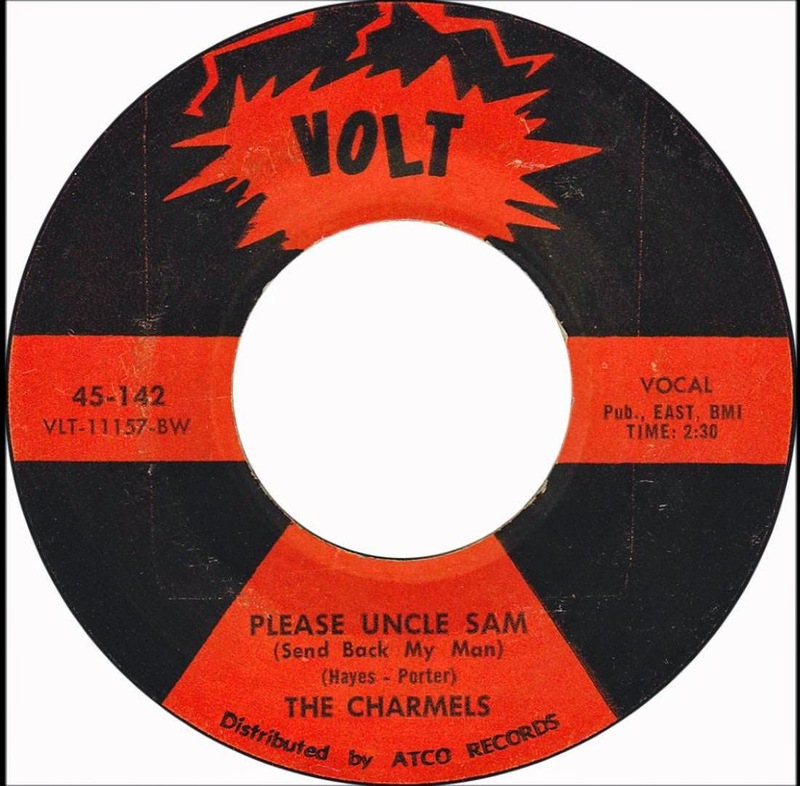 The Charmels had a total of four forty-fives issued by Volt, none of which saw any national chart activity.